Brattland Go-Karts and Arcade. 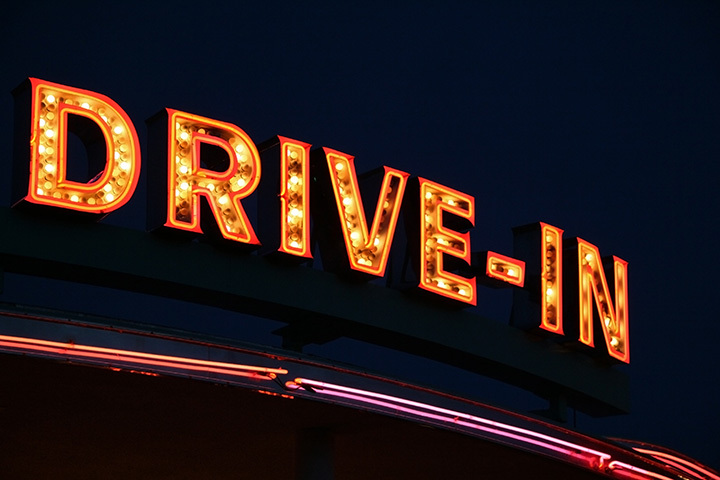 Tired of paying high movie prices, come on out to the Blue Fox Drive-In, where you get more movie value for less money! We offer two movies on Whidbey Islands BIGGEST screen. For ONE low, low, price! So come early, come HUNGRY and ENJOY the show!